FUNCTION FOLLOWS FORM at the Rigid String Level, with a Pairing-Splitting Dark Matter Black Hole . 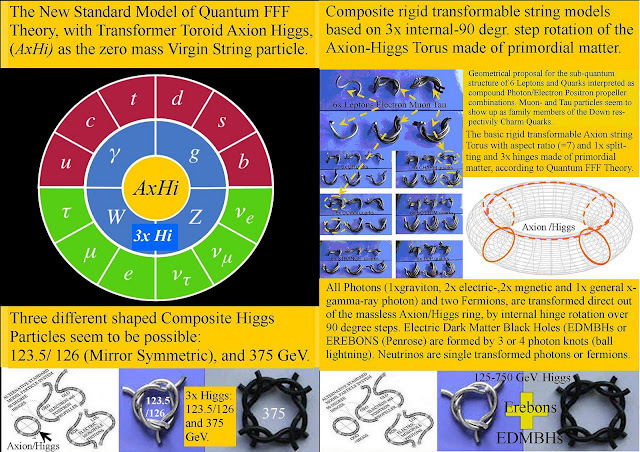 : Topological Models of A Transformable Rigid String extending the Standard Model. 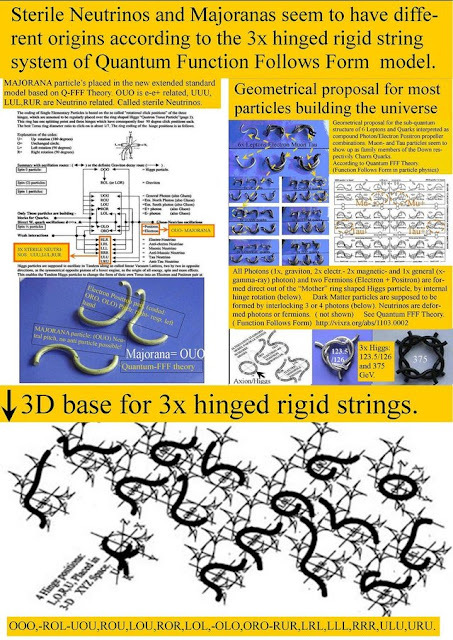 Topological Models of A Transformable Rigid String extending the Standard Model. Being an architect , I am only able to generate topological models of transformable rigid string particles (without complex math) and tetrahedral chiral lattice fields, as the origin of our material or entangled copy Charge Parity symmetric anti material world. with opposite chiral vacuum lattices..
Feynman trajectories through the vacuum lattice giving only two choices for photons at each node: to follow the next left or right lattice. 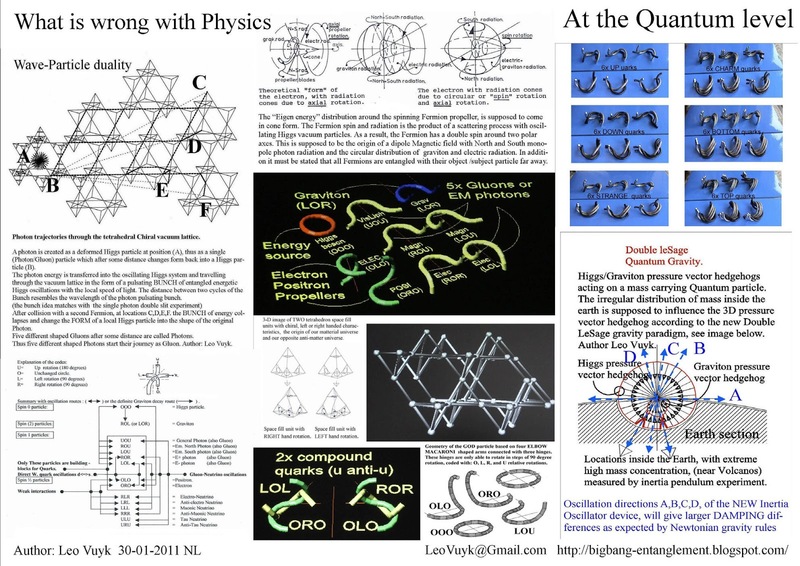 Consequently, only conscious entangled Propeller shaped Fermions seem to be able to become polarized to show Calabi Yaw surfaces and work itself through this resisting (but also pushing from behind ) oscillating vacuum lattice. 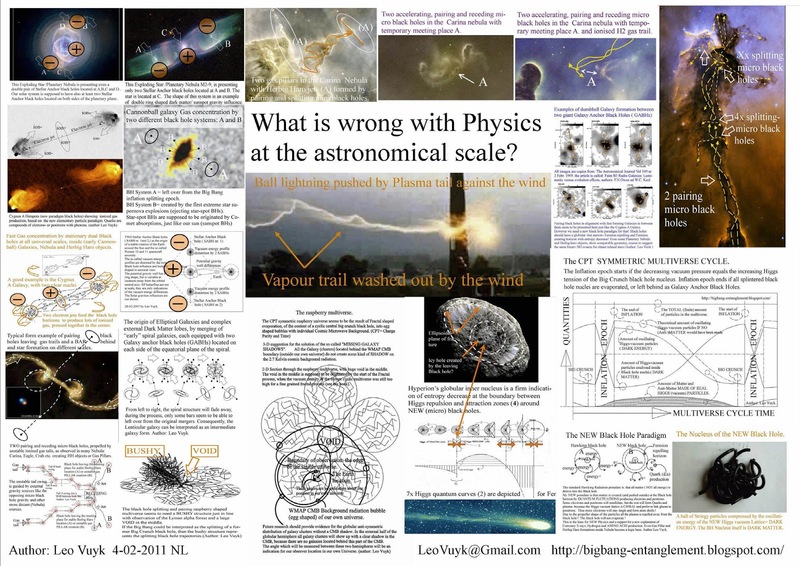 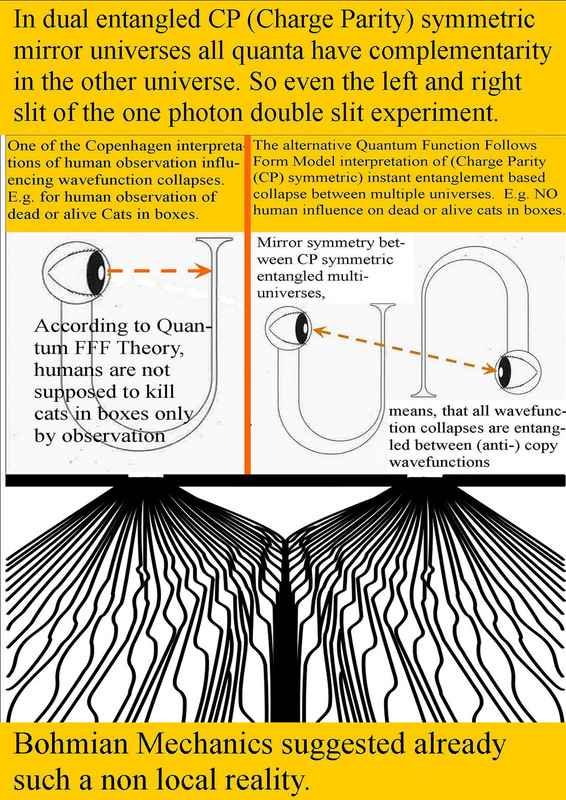 The result with new Monopole Photon physics at the end. 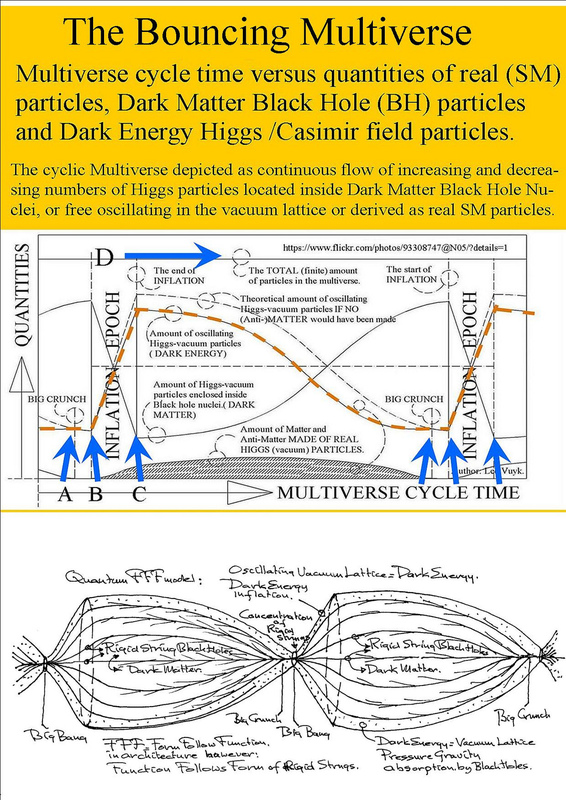 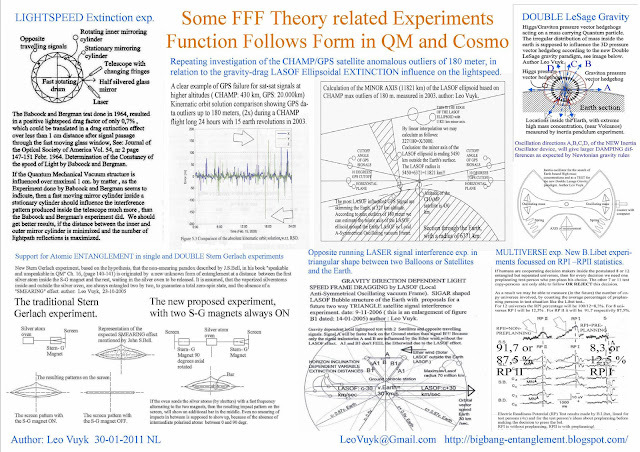 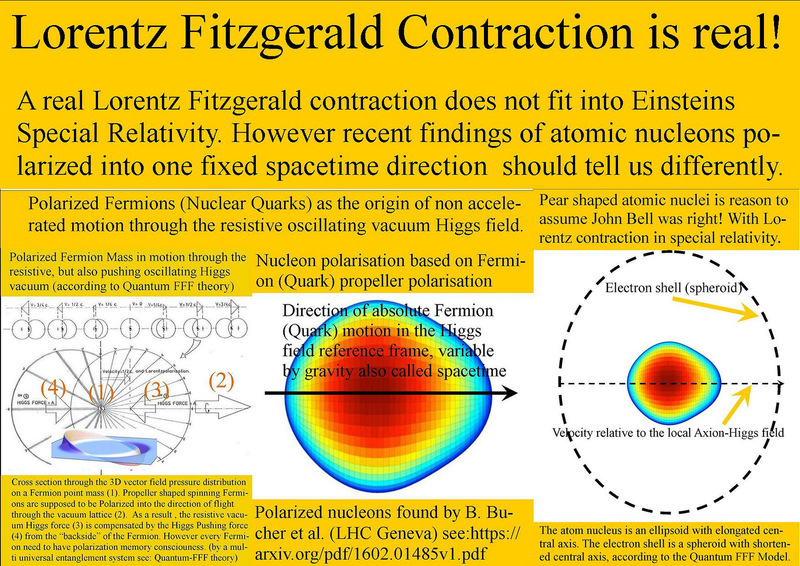 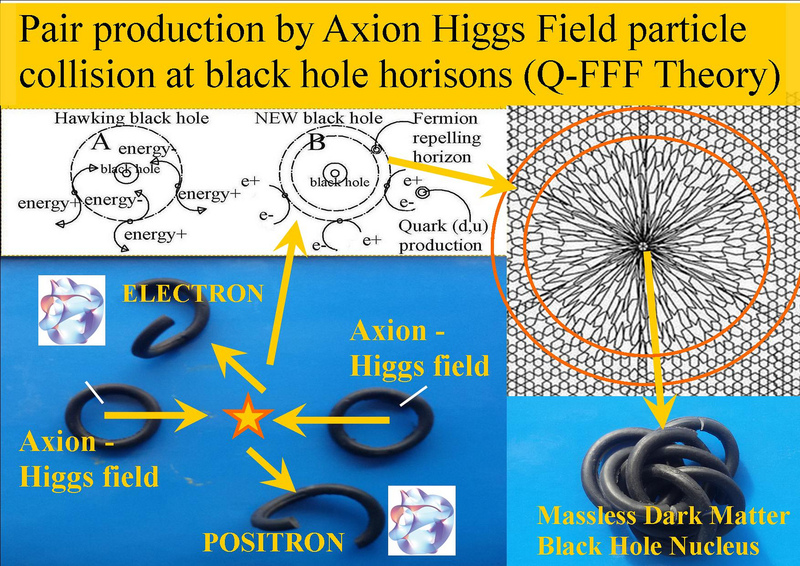 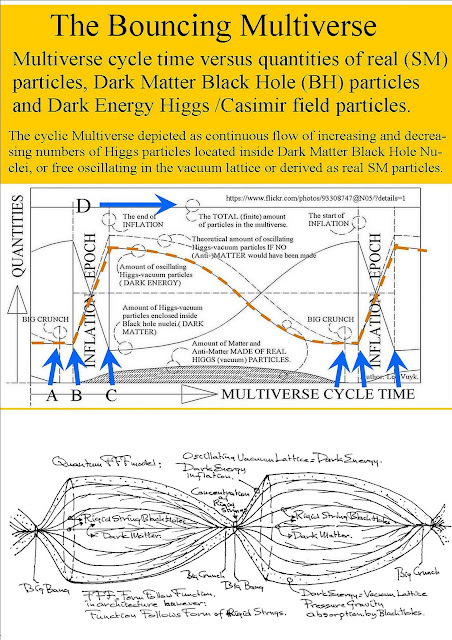 Alternative Standard Model of Quantum FFF Theory, with ONE solitonic Axion-Higgs Mother particle able to change into solitonic photons electron/ positron and neutrinos, and only by merging into complex protons and Neutrons. 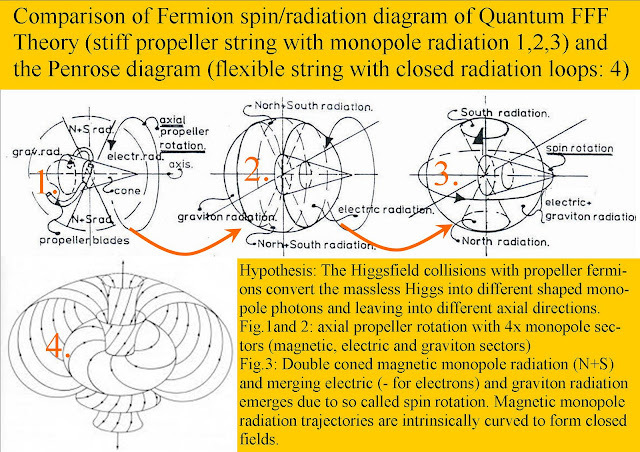 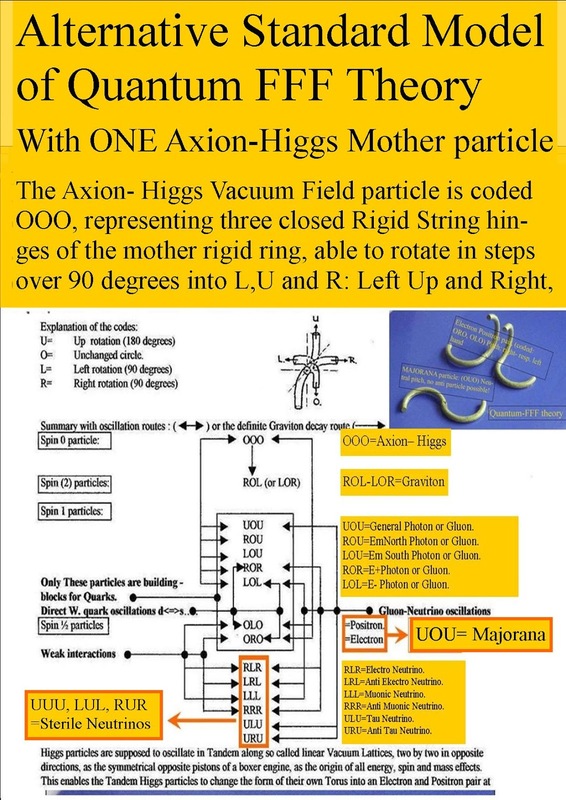 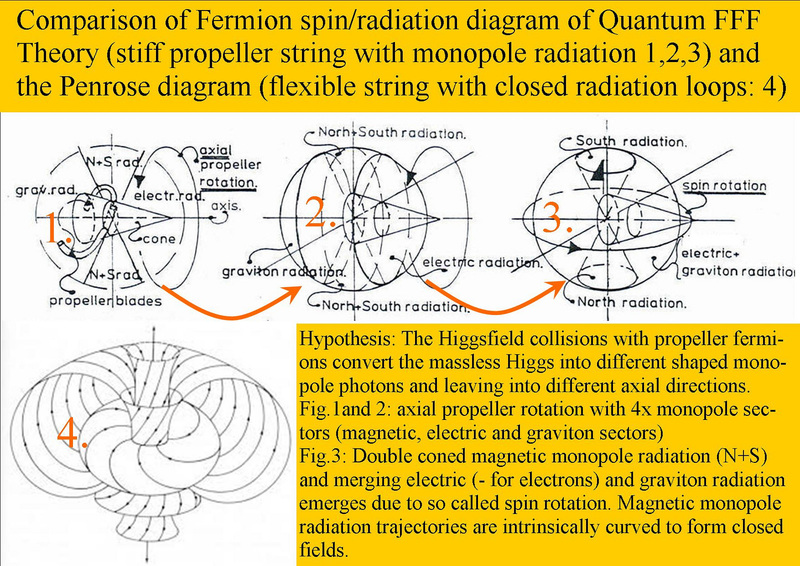 The Axion- Higgs Vacuum Field particle is coded OOO, representing three closed Rigid String hinges of the mother rigid ring, able to rotate in steps over 90 degrees into L,U and R: Left Up and Right. 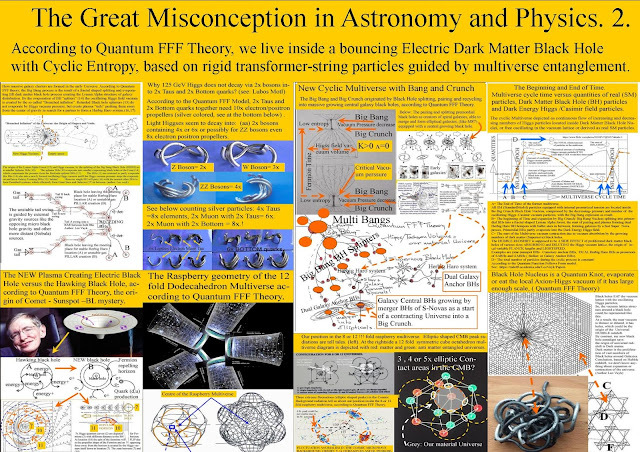 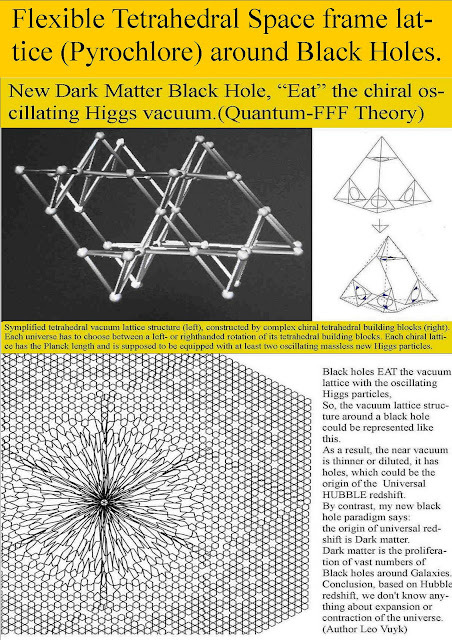 Those rigid transformable string particles seem to be able to merge into protons neutrons W, Z and even heavy Higgs particles and even massless black hole nuclei. Why the black hole nucleus is massless ? 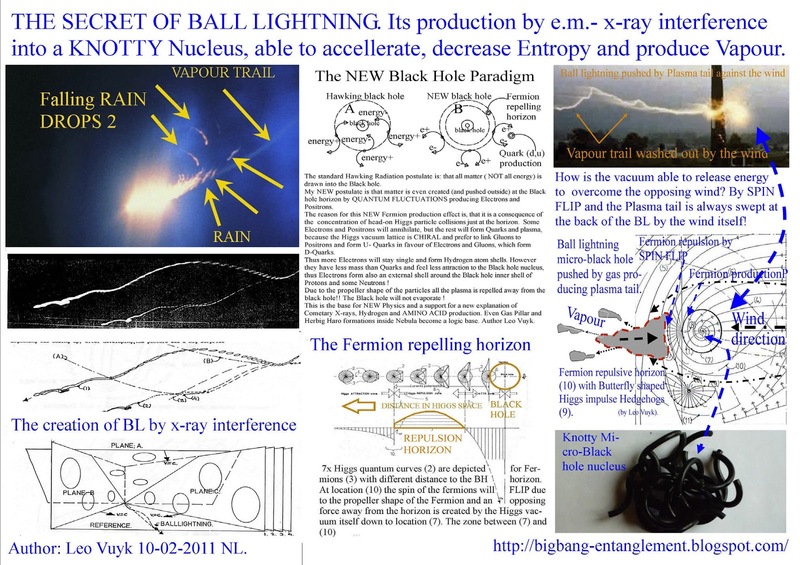 because it has no propeller shape any more for the function of changing vacuum particles into photons, like Fermions do. 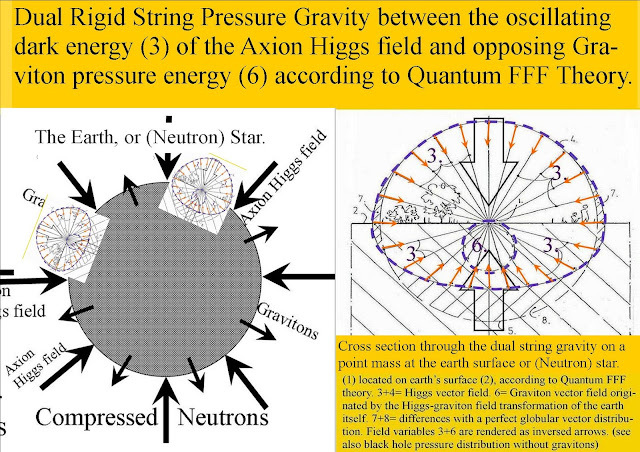 Q-FFF means the Function of rigid strings Follows the Form.